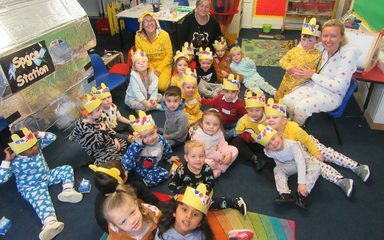 We decided to come to school in our pyjamas on November 16th to raise money for Children in Need. 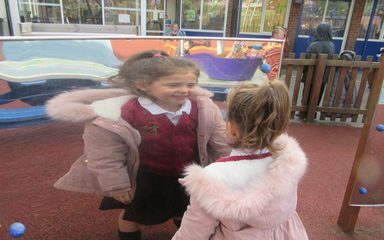 Look at the Pudsey headbands we made using printing. 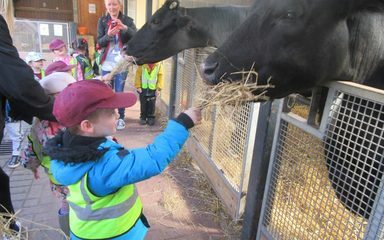 Nursery have fun on the farm! 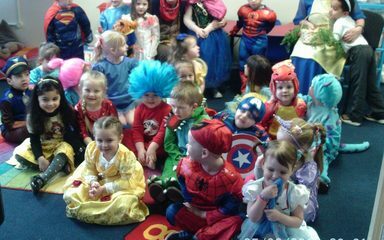 We had a fabulous World Book Day in Nursery dressing up as our favourite characters from stories and taking part in a range of activities linked to books.